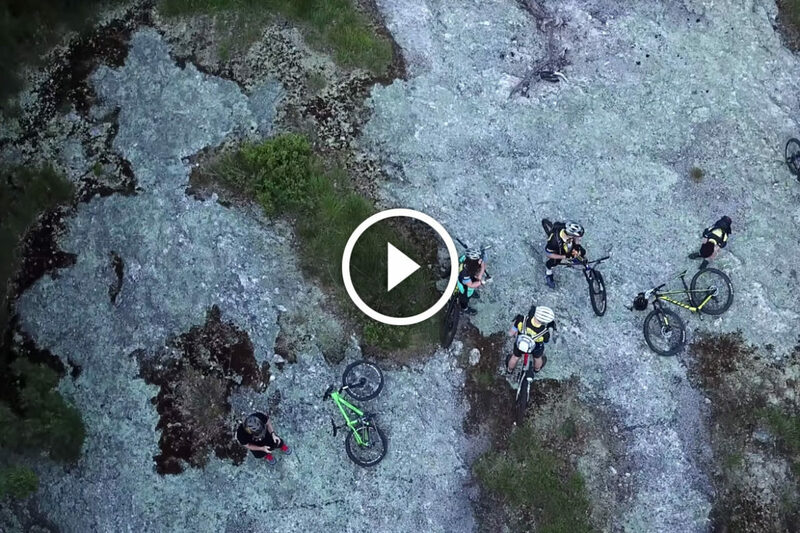 During the spring of 2018 Jordan Byron embarked on a three month journey with RTX MTB: a youth mountain biking team from Cheshire, Connecticut. Much to his surprise the end result wasn’t really about mountain biking. It’s not about any particular organization or single person either. It’s really just about kids, having fun riding bikes with other kids, and all of the unspoken life lessons that are learned in the process.